Welcome to our Knights Inn Phoenix North, conveniently located off I-17 with easy access to Highway 51, attractions, golf and restaurants. Our hotel offers free Wi-Fi, free coffee each morning, a heated outdoor pool and other amenities to help you make the most of your stay. Take a dip in in our heated outdoor pool and stay connected with free in-room Wi-Fi. 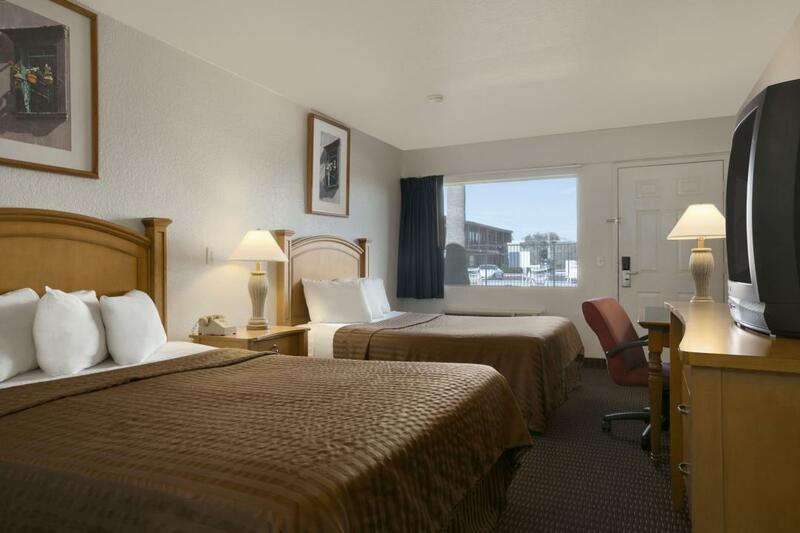 Each guest room in our pet-friendly hotel comes equipped with cable TV, coffee maker and a safe. In the morning, enjoy free hot coffee and a free newspaper. 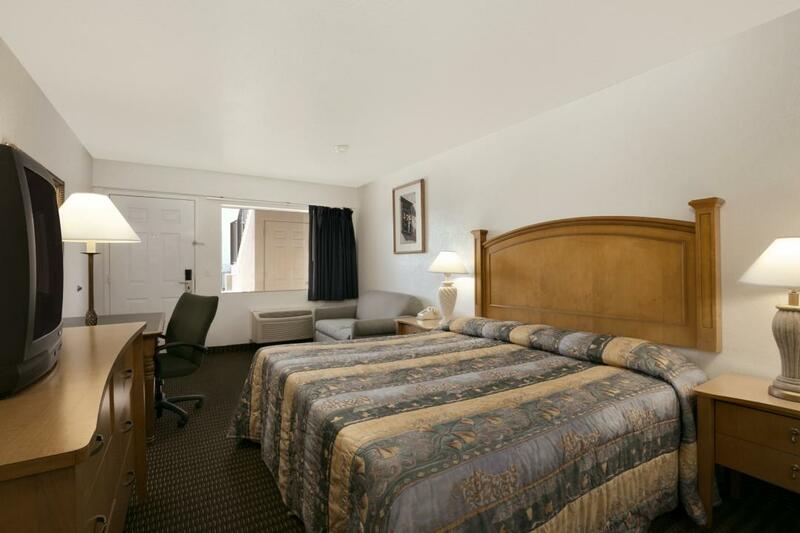 Guest laundry facilities and ample free large-vehicle parking are also available. Book your wedding party, sports team, or other group travel at our hotel. Contact us for information about special rates on blocks of rooms. Head to Maryvale Baseball Park to watch the Milwaukee Brewers in spring training, or score some bargains at nearby Metrocenter Mall. For family fun, spend the day at Castles N’ Coasters amusement park or make a splash at Wet ‘n’ Wild. If you're in town for a campus visit, our hotel is close to Brown Mackie College and Kaplan College.